ILOILO City – The Department of Interior and Local Government (DILG) held a regional launching of the Enhanced Operation L!sto Manual on Wednesday at a hotel here. Operation L!sto is an umbrella program of DILG’s Disaster Risk Reduction and Climate Change Adaptation (DRR-CCA) plan. 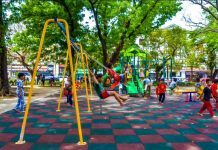 It aims to make local government units (LGUs) resilient and safe communities, as well as make households self-reliant during disasters. 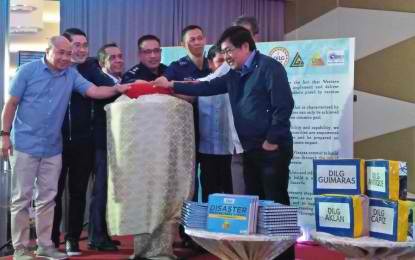 According to DILG regional director Ariel Iglesia, the first edition of the disaster preparedness manual was launched in 2014; it focused on preparedness checklist for mayors, DILG field officers, local police and Bureau of Fire Protection (BFP) chiefs. 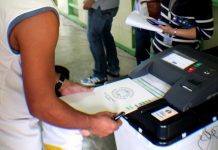 The enhanced version, Iglesia said, included a checklist for provincial governors. According to Robin Lim of the DILG-Central Office Disaster Information Coordinating Center (CODIX), actions outlined in the enhanced manual are now more time-bound and detailed. “Primarily this is because of our experiences in recent calamities,” Lim explained. 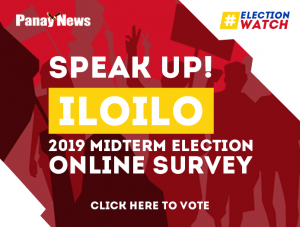 “In L!stong Pamilyang Pilipino, the checklist guides families on what to prepare in times of calamity such as where do they need to go, what should they bring pagkailangan ng forced evacuation,” Lim said.